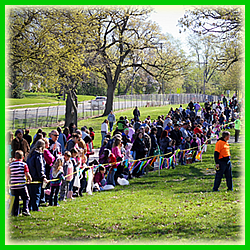 This FREE event for children ages 0-11 is the largest Easter egg hunt in NW Indiana with 250,000 eggs, 300 prize eggs filled with Bikes, Ipods and baskets, a multiple HELICOPTER CANDY DROP, bounce houses, face painting and an Easter bunny! COME EARLY!! Gates open at 9am with bounce houses and face painting available. 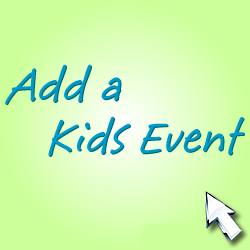 Helicopter candy drop and Egg Hunts begin at 10am! !